The boating industry in India is still at an early growth stage, and this has this encouraged many international yacht brands to enter India, giving rise to a number of yacht dealers in India. Today, there are 50+ yacht dealers, spread across the country. Big cities like Mumbai, Goa, Kolkata, Chennai, Kochi, Bangalore etc have more than 4 dealers each. This fast growth has been a beneficial factor to the buyers as they get a variety of options to choose from. All the major international yacht and boat brands now have dealership offices in India. Whether you want to buy a speed boat or a motor yacht, a jet ski or an inflatable boat, or any other boat type, you will find several yacht dealers offering a variety of option to choose from. 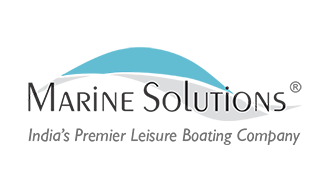 Marine Solutions is among the leading yacht dealers in India, and is the authorized dealer of some of the most prestigious yacht brands in the world. 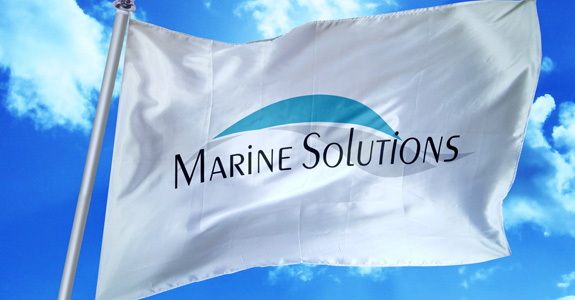 Marine Solutions – The leading yacht dealers in India. The company exclusively represents premier international brands in every category of the boating business in India. Concerns include the elegant Italian models from Ferretti Yachts, Ferretti Custom Line, Ferretti Navetta, Mochi Craft, Pershing, Riva, Itama, Bertram fishing yachts, CRN super yachts, Prestige Yachts, Jeanneau sail and motor yachts from France, Fountaine Pajot sail and motor catamarans, the iconic American Sea Ray™ sports boats and sports cruisers, Kawasaki’s Jetski™ personal water crafts, the complete range of leisure and Milpro inflatable boats of the world famous Zodiac Inflatables, Sunstream boat lifts and marine propulsion options and commercial boats from Mercury Marine.